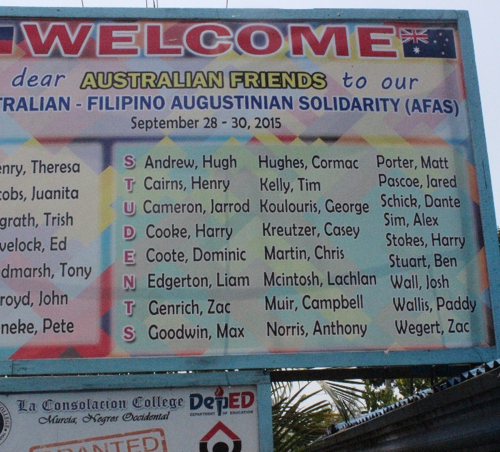 AFAS (Villanova College, Coorparoo) began in 1992 when three teachers attended an Augustinian Convention in the Philippines. In a spirit of friendship and solidarity AFAS was formed. Click here to visit the AFAS website. 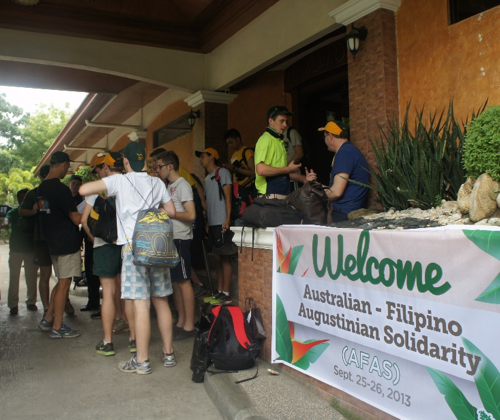 AFAS aims to provide an opportunity for friendship and solidarity between the students and staff of Augustinian schools and colleges in the Philippines and in Australia. Villanova students and staff come to learn and to appreciate the Filipino culture and gain insight into what it means to live in a developing country. 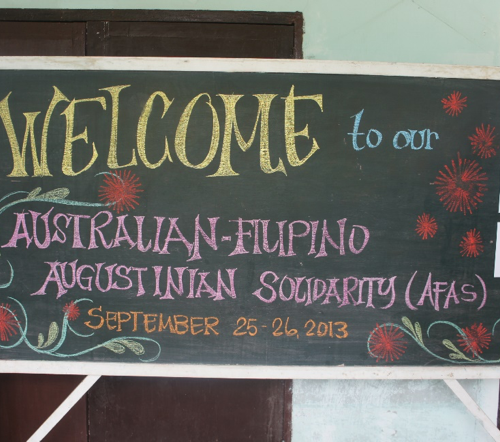 There is a strong sense of solidarity as AFAS strives to work with Augustinian communities to support struggling talented students to gain an education. 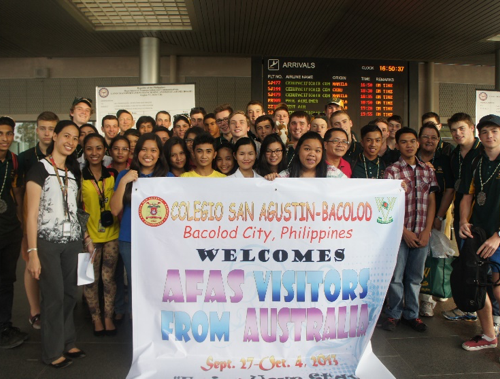 The aims of AFAS are realised in the biannual friendship exchanges of Villanova staff and students to the Philippines. 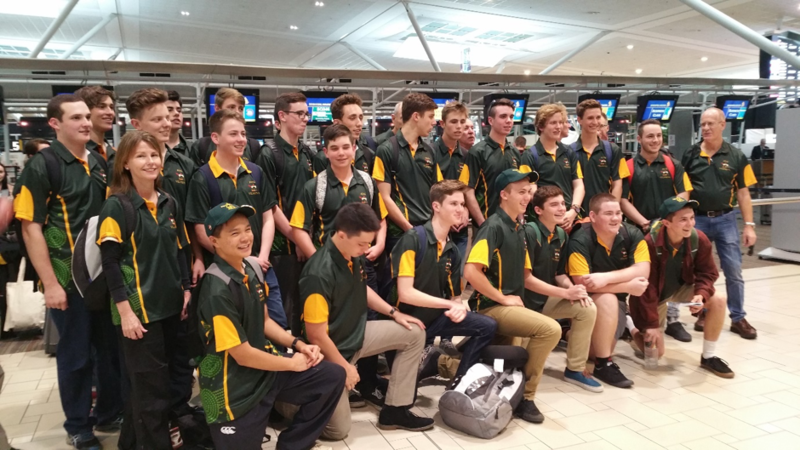 In 1993 the first friendship exchange was inaugurated with students and teachers from Villanova College, Brisbane travelling to Augustinian communities in Cebu, Bacolod and Iloilo. This first exchange established the bonds of friendship and solidarity that have formed the basis of the subsequent exchanges to Filipino Augustinian communities. The exchanges have included staff and students, except in the years 2001 and 2003, when only teachers travelled to the Philippines. Political unrest at the time deemed it unwise to take students. In 1995 three Filipino lay Augustinians visited Villanova College and in 1998 AFAS supported Filipino students who attended the Augustinian Youth Festival in Sydney. Also in 1998 Villanova College hosted a group of students from Regina Carmeli, Augustinian College, who performed an historical play for the Villanova community. In 2008 AFAS was able to sponsor a Filipino teacher from Murcia in the Negros Occidental, to attend World Youth Day in Sydney. Divine Love School in Talisay in Cebu; St Tomas of Villanova School and College in Danao, Cebu; Colegio San Agustin in Bacolod; University of San Agustin and the Augustinian school, Iloilo and La Consolacion Academy and College in Murcia in the Negros Occidental. Education scholarships. Between 1995 and 2016 AFAS has funded 130 education scholarships for poor students at primary, high school and college level. 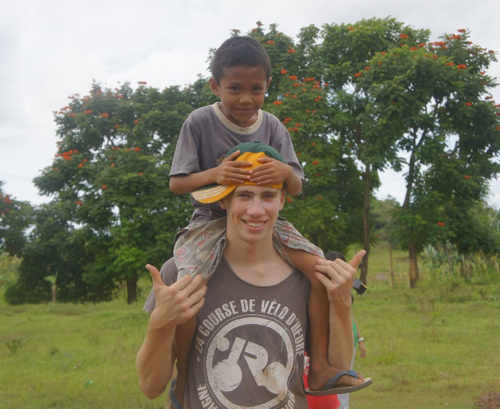 The AFAS scholars are selected by the staff in the local communities. AFAS has also funded resources for schools including library resources, computer resources, physical education equipment, musical instruments, science equipment and art supplies. AFAS also undertakes projects such as – painting classrooms, cementing and providing seating for an outdoor multi –purpose court, resurfacing a basketball court and building an outdoor study kiosk. 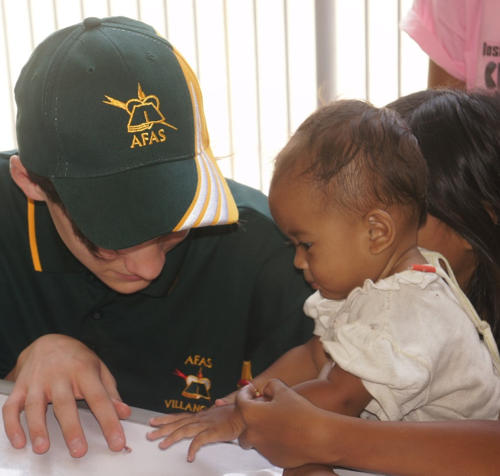 AFAS has supported outreach programs such as building two community centres in poorer areas where families can come together to worship and where young children are able to learn basic numeracy and literacy skills and life skills such as health and hygiene practices. Emergency relief has also been provided to schools in the wake of the 2013 earthquake and typhoon which devastated many areas of Cebu and Leyte. Other projects have included establishing cooperatives in poor areas in the hope that a reliable income would support families in their struggle to keep their children at school. This initiative has since been discontinued as it lacked a support structure to ensure the ongoing success of the program. A ministry outreach of Villanova College, exists to educate Villanova students in social justice. At the same time, it offers staff, students and their families the opportunity to make a small contribution to the wellbeing of some people in the Philippines. A biannual experience of exposure, travel and community living in the Philippines is a major strategy in the education process. 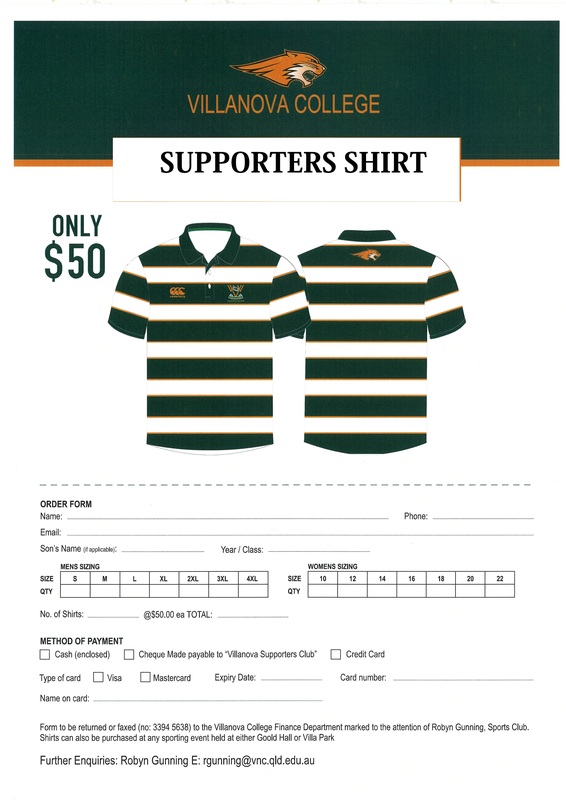 Students raise the money to fund their expenses for this excursion. They prepare for a cross cultural experience and reflect on Catholic social justice teaching. They work with the Villanova community to raise the funds needed to execute the projects accomplished while in the Philippines. 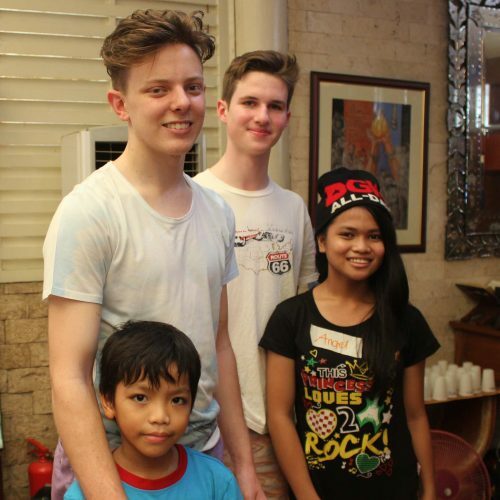 While in the Philippines students are hosted by communities which are connected to the Augustinian family. Close and ongoing links have been established with the Augustinian Order in the Philippines, with several Augustinian educational institutions and the communities whom they serve. Cooperation between Villanova and its Augustinian connections results in a safe, rich and educational experience for the students who participate. 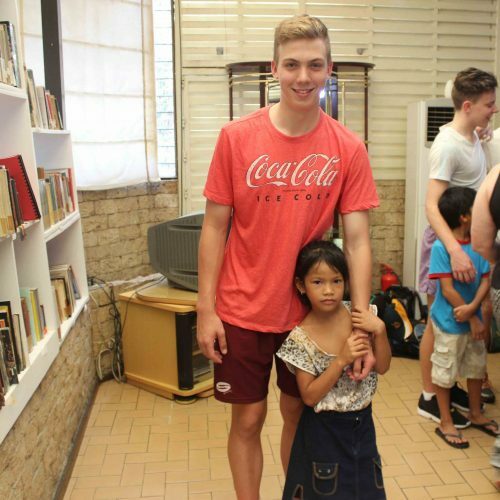 Many Villanova students who have experienced an AFAS exchange to the Philippines have, on return to Australia, expressed the wish to do so again in the future. Several parents, having listened to their sons, have asked about the possibility of experiencing an AFAS encounter in the Philippines. 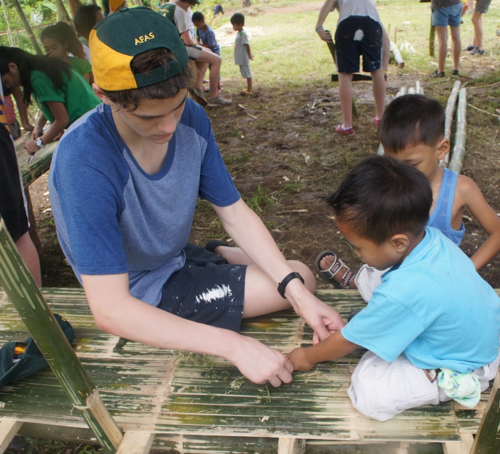 AFAS Elders was established in 2016 to allow adults (past students, parents and staff) to experience the Philippines in a similar way to AFAS students. Central to this experience is involvement in a project on Kinatarcan Island. 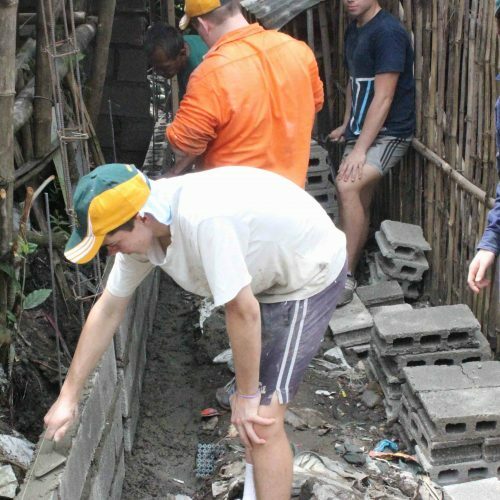 The adults on an AFAS excursion to the Philippines spend several days in the one community working on a project of importance to the local community and in cooperation with that community. In November 2016 AFAS Elders consisting of 4 staff members, 4 Villa old boys and a Villa parent inaugurated the first Elders Philippines experience. 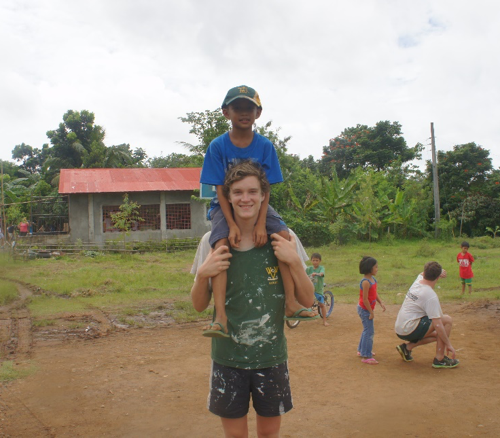 The group worked with the Augustinian community on Kinatarcan Island to assist in the construction of a building. This building (hot house for the drying of the moringa plants) was the first stage of a long term development plan that the Filipino Augustinians and Fair Trade Philippines have designed for the Island. This project will benefit all families on the Island. Kinatarcan Island is approximately four hours north of Cebu City, then an hours boat ride. During Typhoon Haiyan in 2013, every building on the Island was severely damaged or destroyed. The rebuilding process is progressing slowly!!!! 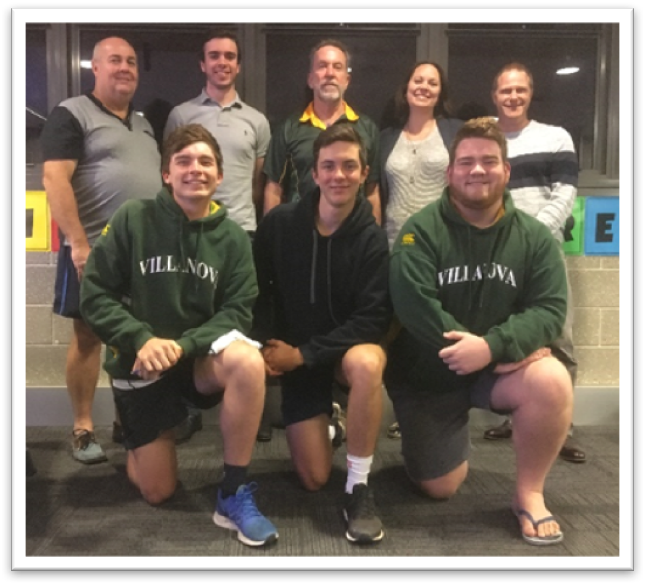 The Villanova College Community, particularly students, raise the funds to support AFAS activities and projects. Annually, the College holds “Mission Day”—an event devoted to education in social justice issue and to the raising of funds for AFAS activities. One part of the day involves families buying a Red Candle which has been made in the Philippines. These candles become the focus for prayer at the family meal on that day. Students and Elders who travel to the Philippines with AFAS pay all the costs of their travel and stay. 100P% of funds raised for AFAS are devoted to AFAS scholarships and projects.